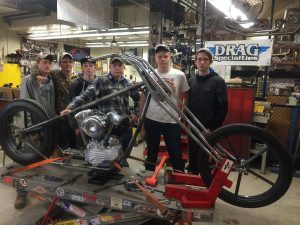 The Kennedy High school Chopper Class does it again in 2018 with their student built bike – a S&S Cycle, Inc. knuckle powered chopper and a dual carb Ironhead drag bike. Sponsored solely through funding and donations, Kevin Teach Baas and his high school class are a central attraction at the Donnie Smith Bike Show with over a decade of award-winning student builds. Baas and his student mentoring program have inspired like-minded projects across the country, providing young people with the skills and relationships to foster potential careers. Check out what the future of the industry is building and meet the 2018 Kennedy High School Chopper Class at the Donnie Smith Bike & Car Show. The 2018 Donnie Smith Invitational bike show in St. Paul, MN has some of the best bikes in the midwest, but one of the biggest attractions is a bike built entirely by a small public high school in Bloomington, Minnesota. The students involved in Kevin Baas’ Chopper Project utilized donations and hand-built parts wows the crowd with a truly unique bike. 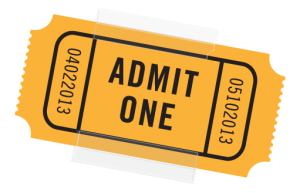 With over $7500.00 in cash and prizes, the show has grown tremendously over past 30 years. 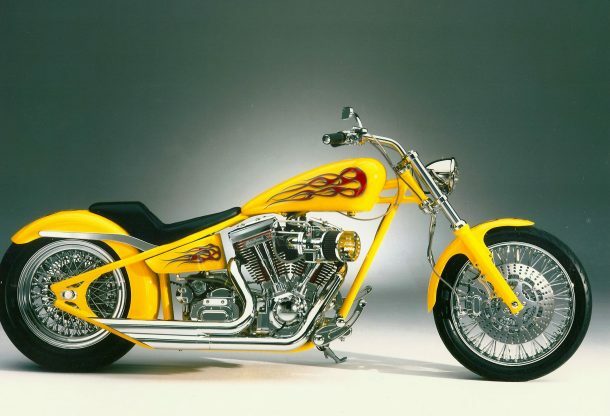 It comprises over 200,000 square ft. that showcases all the best Baggers Choppers, Retro Bobbers, Custom Cruisers and motorcycle parts and products in the country. Some of the biggest guns in the biker world like Donnie Smith, Tim Remus, John Kosmoski and Neil Ryan will be on hand as well. In addition to the bike show, there is a monster swap meet and new this year a Car Show of all makes and styles. This show can help you to get you and your bike ready for the road this spring. Riding season is just around the corner. So come on out the this really exceptional show and stop by to say hello. 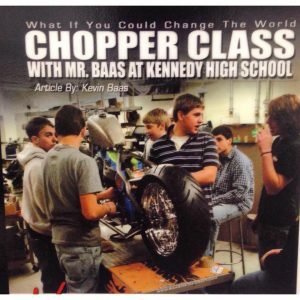 Kennedy High School Chopper Class. Bookmark.